We strive to build a relationship of trust with every client, for the long-term. 70% of our work is for clients that we have served for over years. Staying small is the best business investment you can update. Kiosks are fresh and fun ideas to deliver consistent product. So, we have store locations for our guest. Going beyond the designand limitation boundaries, group of our partners have accepted the challenges to discover something new and worked together to bring fun kiosks. We have started from the minimal upfront investment and grew with wider possibilities. License agreement and arrangements have been opened at different locations and shifted to a new product line.Carts come in different styles and sizes and capabilities. 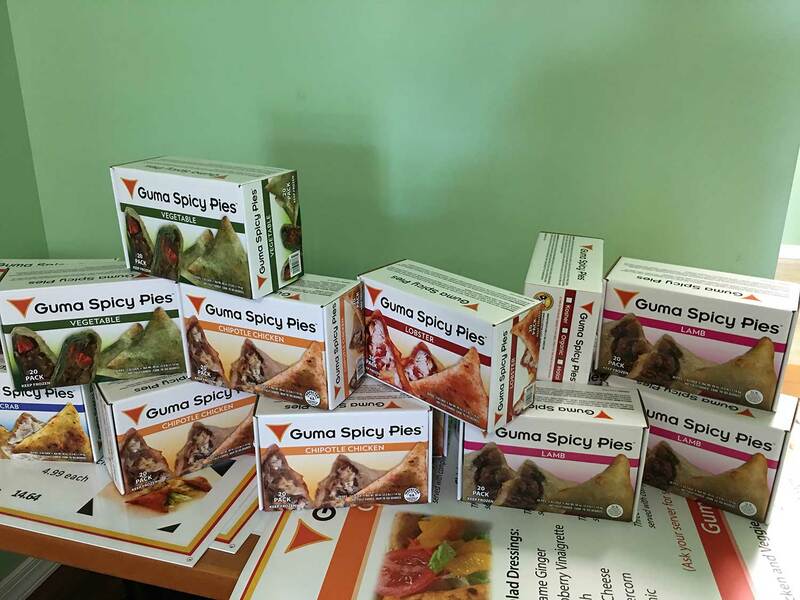 We deliver Guma Spicy Pies that gets ready within minutes. This dish has tried to change traditional restaurant appetizer into the new kind. Similarly, we are here to satisfy our guest “grown-up tastes” and. 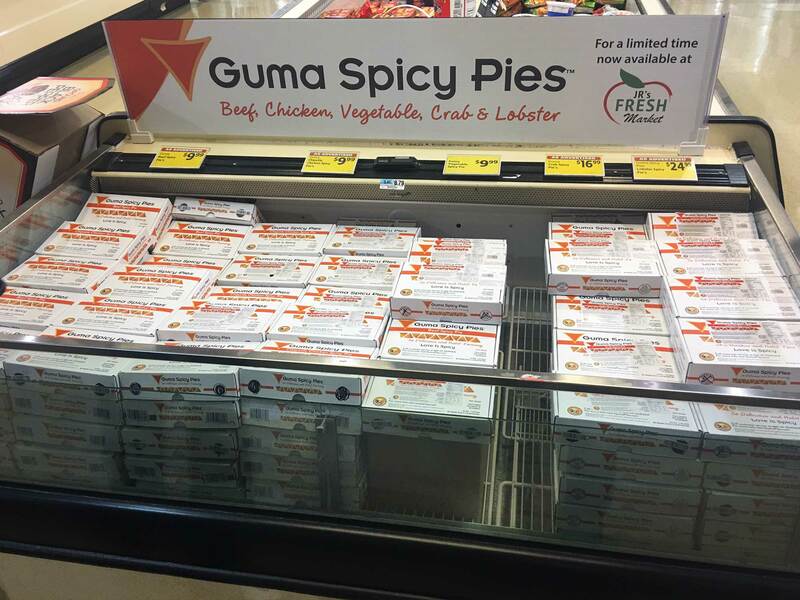 With both temporary and permanent spaces available, Guma is providing growing business at customer’s base. We are confident enough to start scouting other locations. We want to deliver happiness to our eager customers. We always give prior to our customers taste and try to give the best.